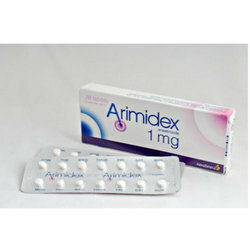 We are one of the well-established manufacturers, exporters, suppliers and traders of Generic Pharmaceutical Medicines. 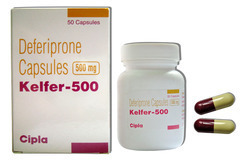 The products offered are processed with the pure raw material for instant recovery to the patient without any side effects. 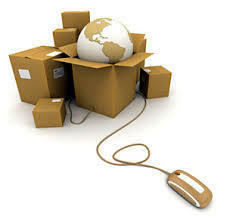 · We are Looking Queries from Foreign Countries & Exports Only. 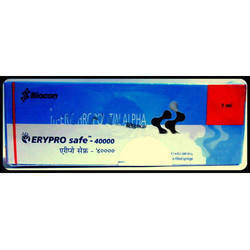 :We are Looking Queries from Foreign Countries & Exports Only. 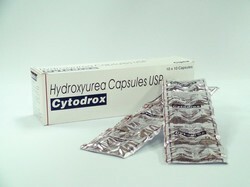 We Caddiline Exports Pvt. 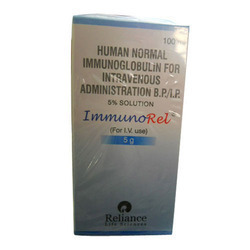 Ltd are foremost trader, exporter and Supplier of wide assortment of medicinal products categories as Oncology Drugs, Anti Cancer Drugs, HIV Drugs And Generic Medicines. 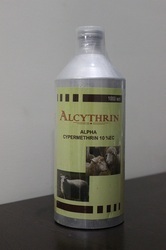 We are one of the leading trader, supplier, reatiler, wholesaler, distributor, exporter & service provider of Veterinary Medicine. 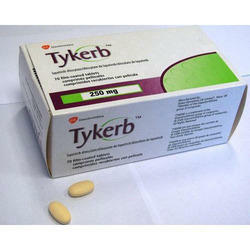 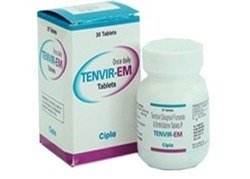 Pioneers in the industry, we offer terbinafine from India. 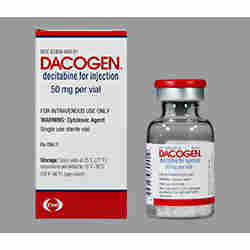 We are a leading Exporter of medicine drop shipper, medicine dropshipper, drop shipment service and drop shipping medican from Nagpur, India. 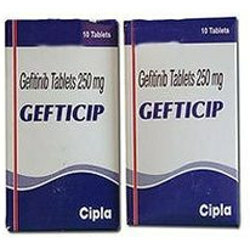 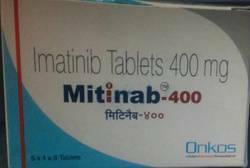 We are a leading Exporter of lapatinib tablet, erlotinib tablets ip, hepcvir medicine, folitrax tablet and gefitinib tablet from Nagpur, India. 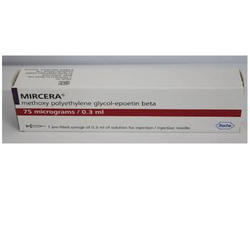 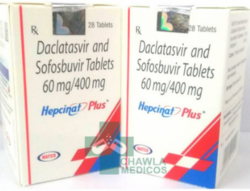 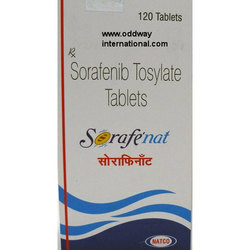 Providing you the best range of hepcinat plus, hepcinat, sofovir medicine, hepcinat lp and natdac 60 mg with effective & timely delivery. 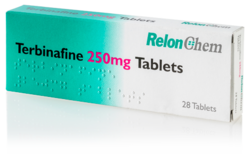 We Caddiline Exports Pvt.Ltd are foremost trader, exporter and Supplier of wide assortment of medicinal products categories as Oncology Drugs, Anti Cancer Drugs, HIV Drugs Chemotherapy (chemo) And Generic Medicines. 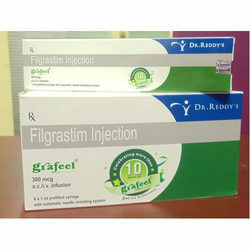 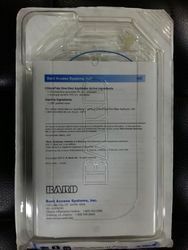 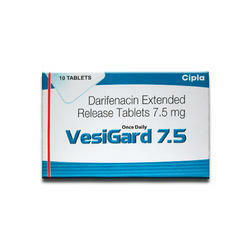 Prominent & Leading Exporter from Nagpur, we offer ranceff 1 gm. 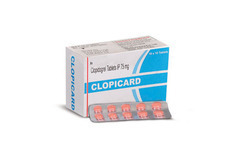 Offering you a complete choice of products which include clopicard, pexep, flutivate, benace and adesera. 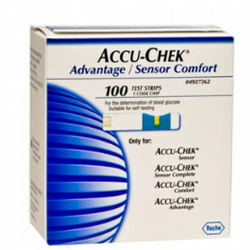 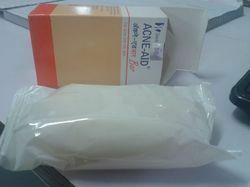 Providing you the best range of acne aid soap with effective & timely delivery. 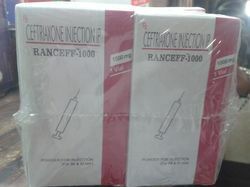 Offering you a complete choice of products which include abhayrab, zoonovac v and vaxirab n vaccine. 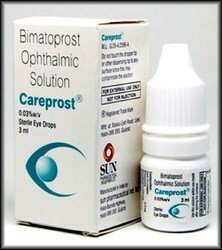 Leading Exporter of botropase, inapure, neuro gardian, gtn sorbitrate cr and angispan tr from Nagpur.